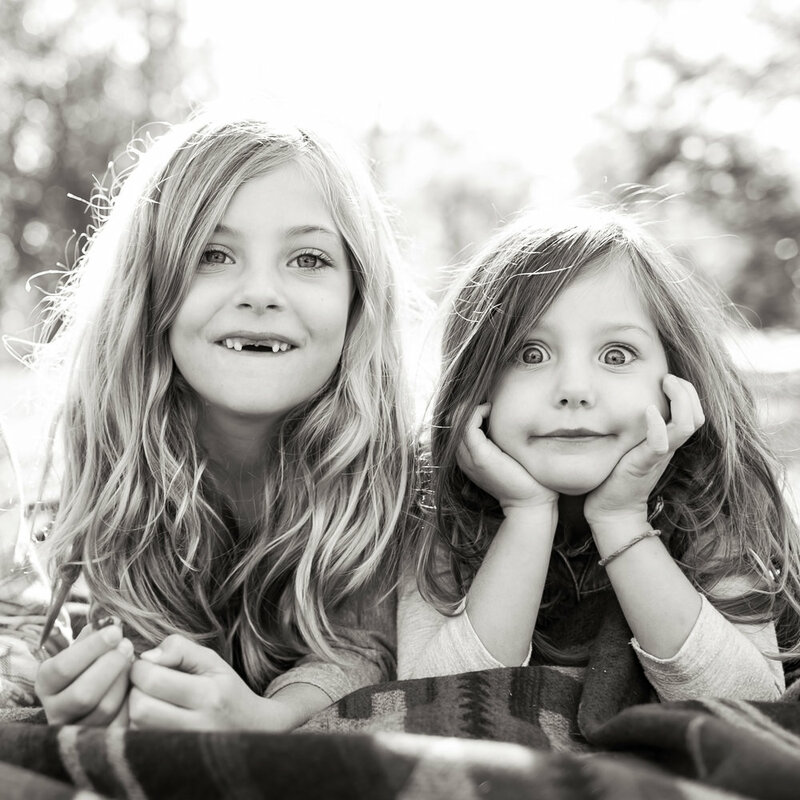 Family portraits are an area of photography Melissa loves helping you document. 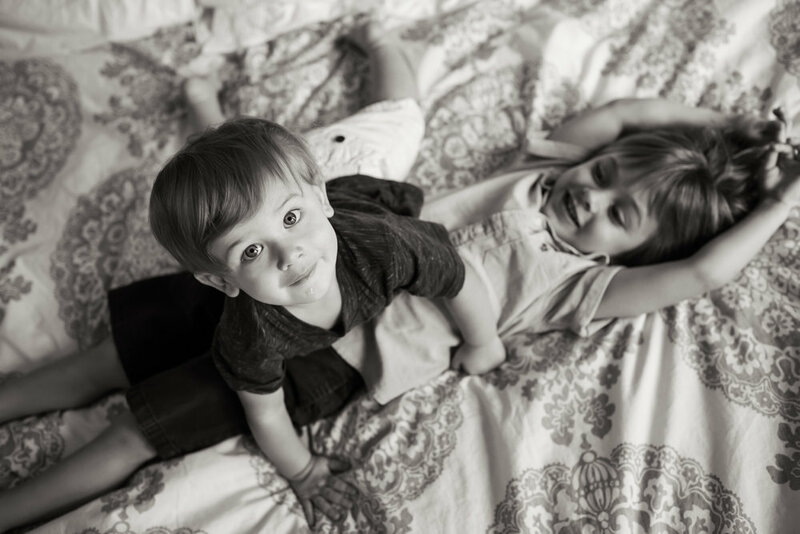 As one of the best local family photographers, there are a number of families Melissa has worked with from newborn portraits all the way to adulthood. 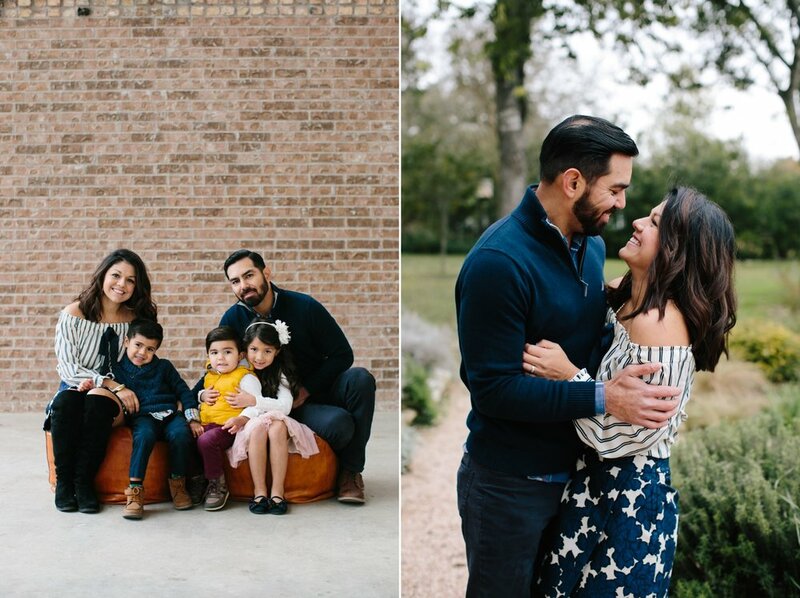 Often, the client relationship starts with engagement photos first and continues all the way through to family portraits in Austin, TX for the next 18 years. 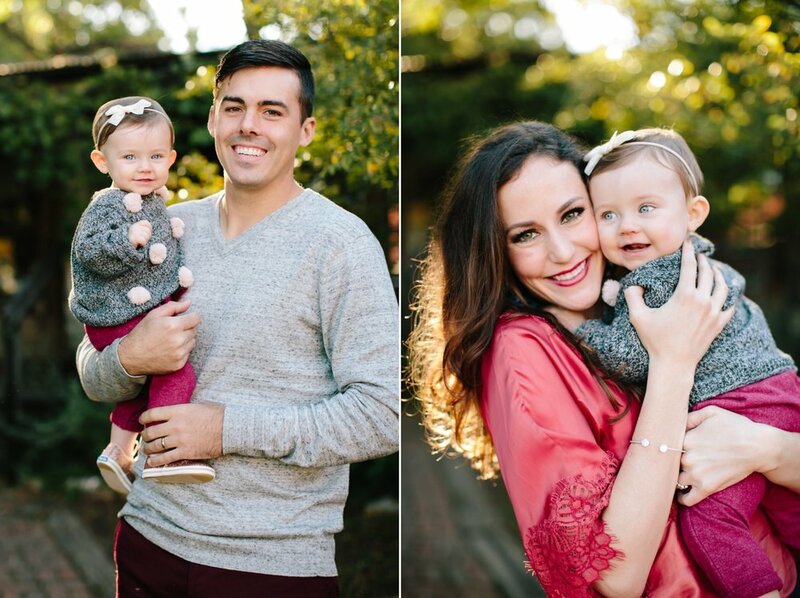 She can honestly say as an Austin family photographer, it’s one of her favorite parts of the job to watch families grow and because it’s a different shoot every time! 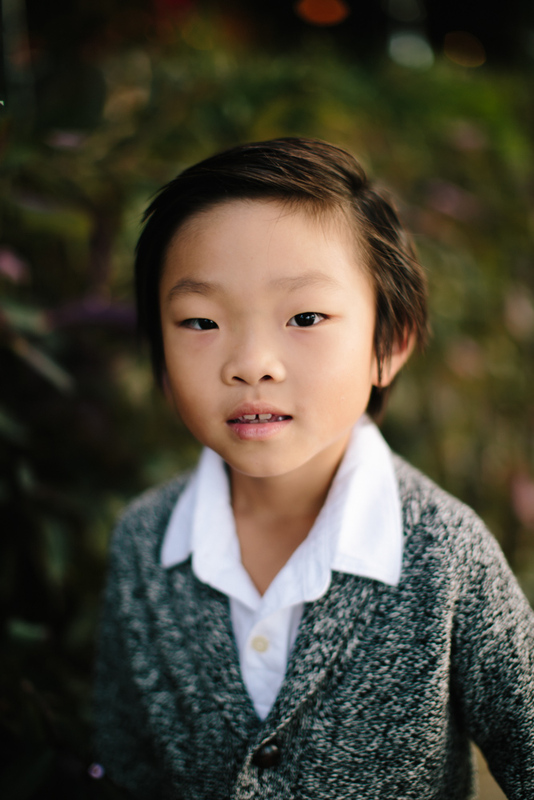 After 10+ years of experience and 8 siblings that are 7 years younger or more, Melissa is one of the local family photographers you can feel confident will be able to capture amazing photos of your kids. She knows how to get their attention for that perfect shot because she’s had so much practice over the years! 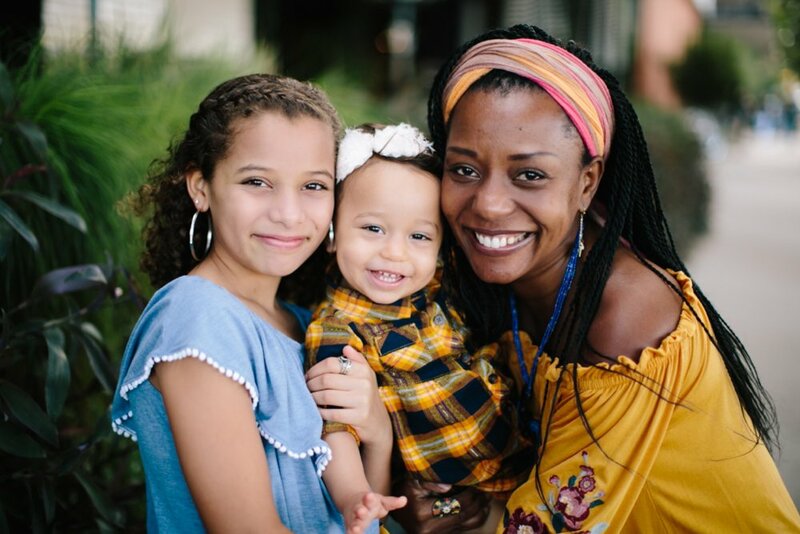 If your child is under 2 she suggests two Austin family portraits per year because there are significant changes at that age. Otherwise, one portrait per year is most common. 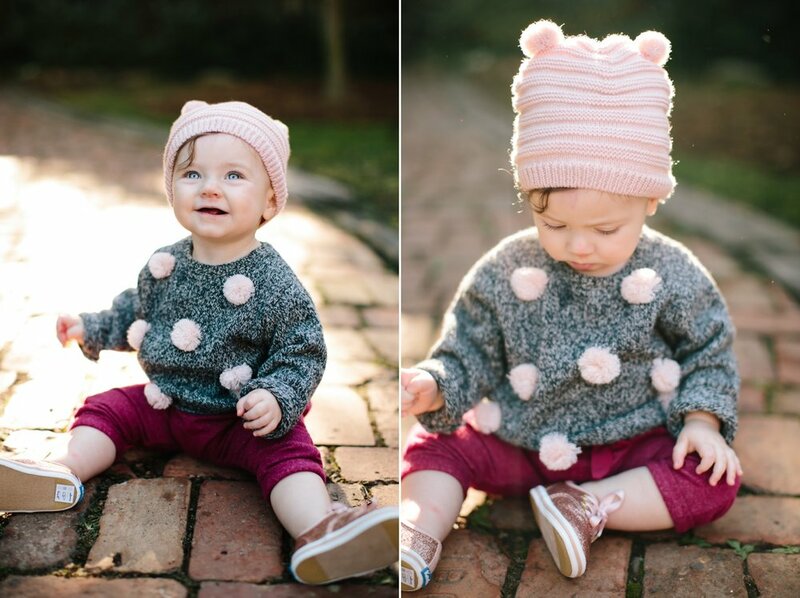 She recommends 1 or 2 outfits per family portrait shoot and suggests a different setting each time, if possible. 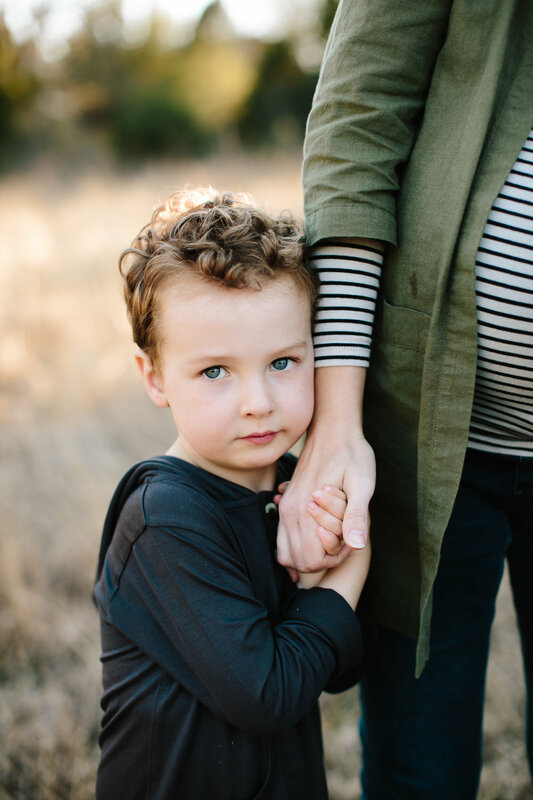 Often there is a fee associated with a photography location but if you need suggestions, Melissa can help you find popular free spots for local family photographers to use as well. The session typically lasts about an hour or 30 minute sessions for kiddos with a shorter attention span. 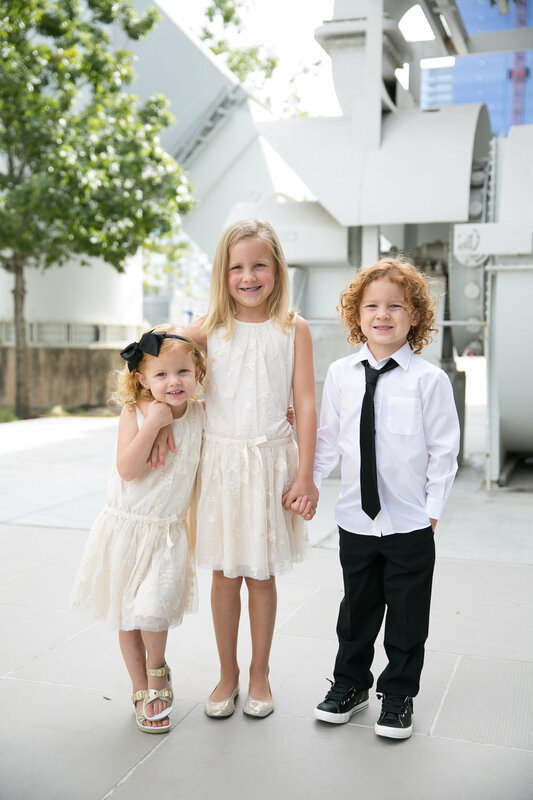 As one of the Austin’s best family photographers, Melissa has found the best pictures don’t have props in them as it can often look dated. 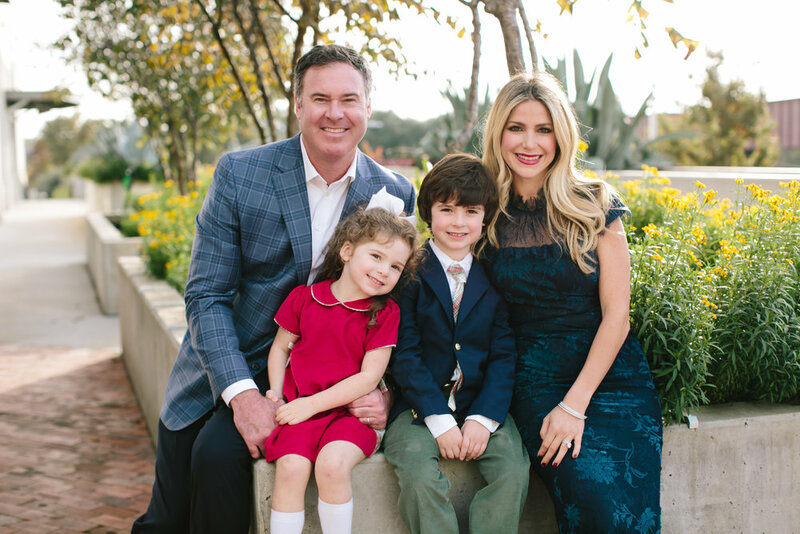 Ideally, outfits will color coordinate but ultimately it’s the family’s decision. 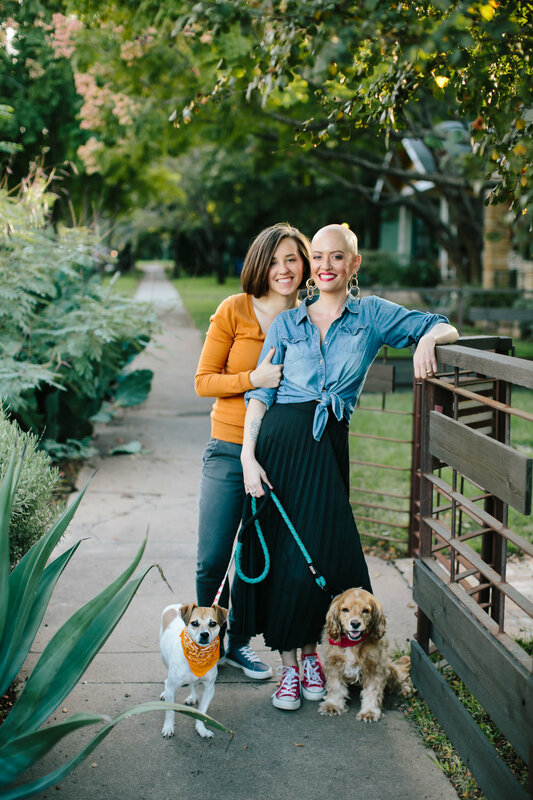 Similar to all of her work as a local Austin photographer she doesn’t let her personal preferences interfere with the shoot and instead lets her client’s personality, the light and color of the day inspire the shoot for the best family portraits. 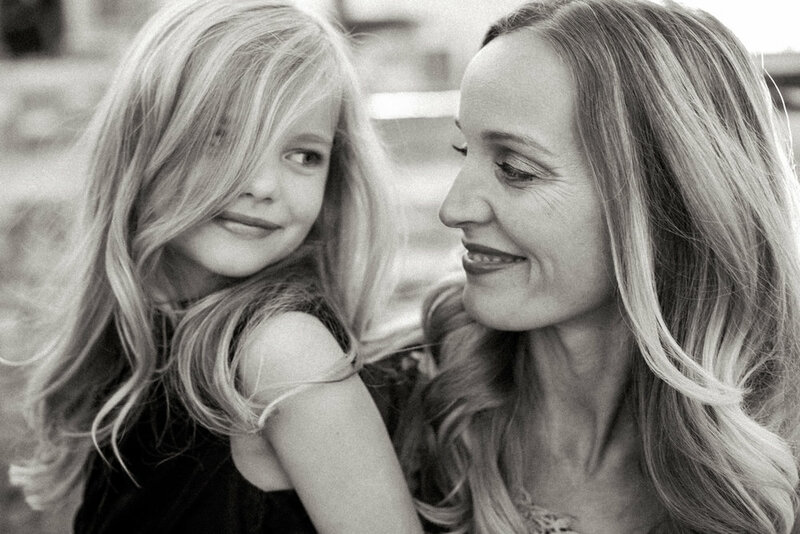 There are numerous families she’s worked with for years as a testament to her talents as one of the best family photographers in Austin. We encourage you to take a look at her photo gallery and contact her for pricing and details.